In the world of proper send-offs, you gave summer its due. And the best part, there’s another one next year. But today, instead of mourning the temporary loss of white pants, 9 o’clock sunsets and the occasional misuse of diving boards with people named Claudia, we’re going to focus on alligator jerky. Say hello to Welch’s Country Smokehouse, a Macon-based meat emporium quietly delivering 21 varieties of exotic, jerky-centric necessities for your post-summer consumption, accepting orders online now. Now that we’ve successfully massaged you into jerky mode, meet Jim and Nancy. They own the place. And they like to jerky things for your amusement. Pleasantries: check. Now it’s time to explore your options. 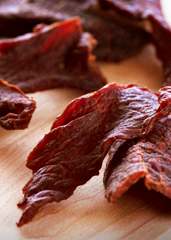 The elk or buffalo jerky should easily get you through a routine tailgate. Or for those campfire nights in the not-so-distant future, maybe something along the lines of maple, Hot Damn or jalapeño beef. 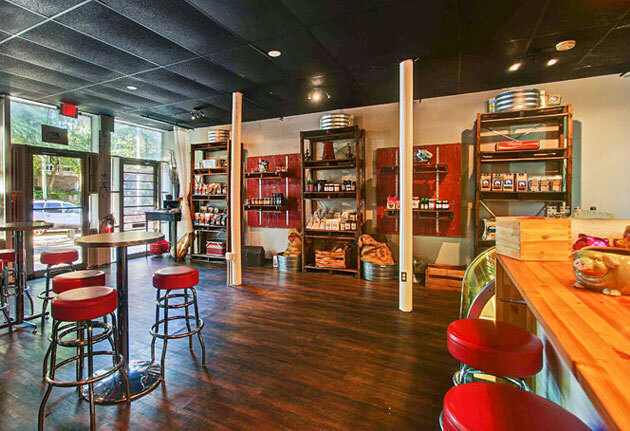 Of course, you’ll also want to have some of that housemade alligator jerky on standby. In the unlikely event you run out of wombat jerky.